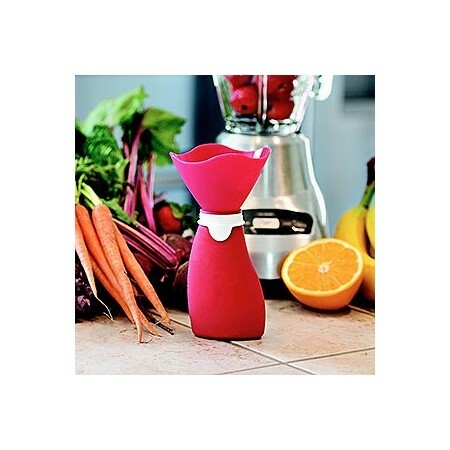 Original Squeeze funnel to make filling your Original Squeeze bottles a cinch! 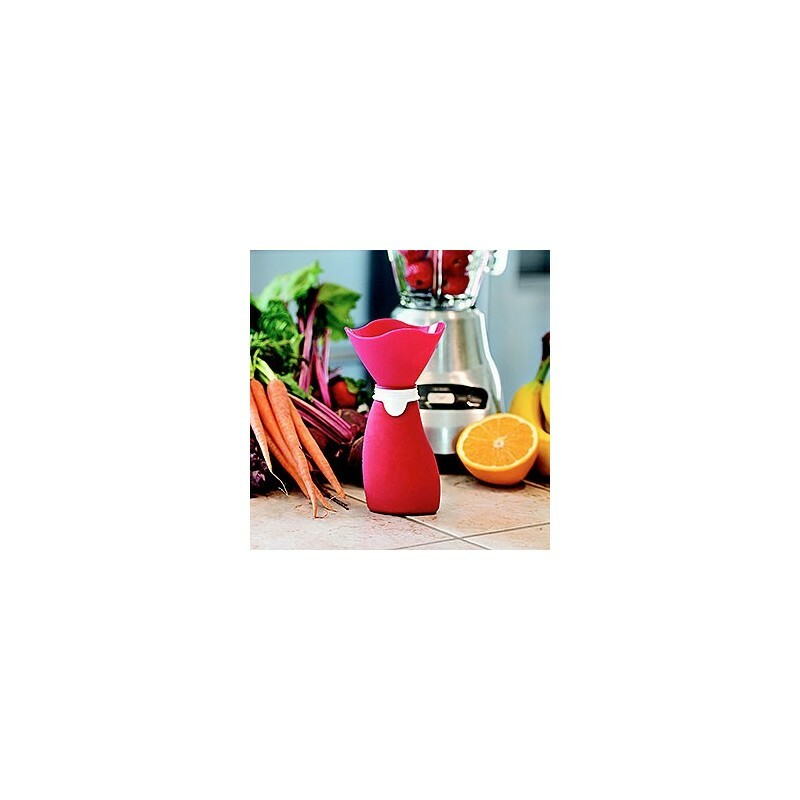 Designed with a wide opening that fits snugly inside any Original Squeeze, you can quickly and cleanly fill your Original Squeeze with smoothies, purees, yogurt and applesauce. Browse all Original Squeeze resuable pouches and replacement spouts.